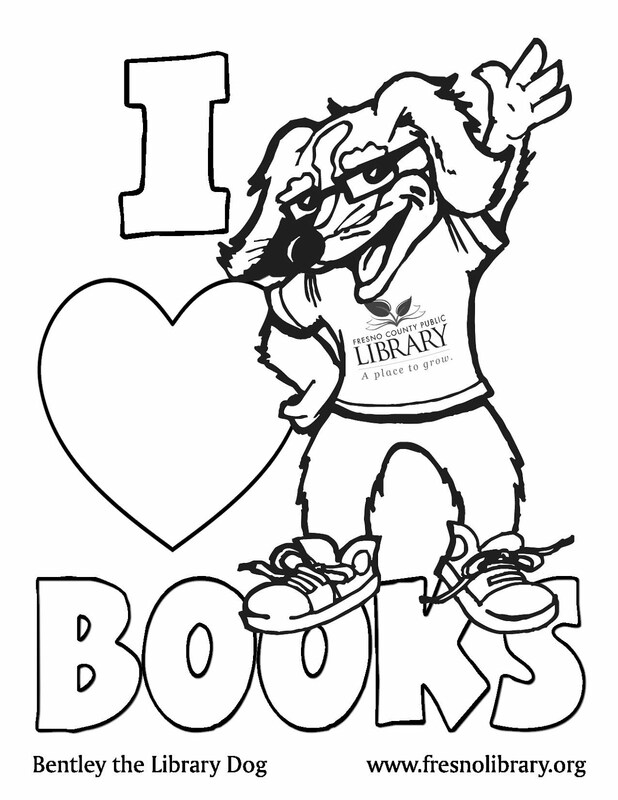 Help us Kick-Off the 2012 Summer Reading Program this Saturday on June 16 from 11:30-3pm at the Sierra Vista Mall!! It is going to be a fun and exciting day. Performers and activities include: 2 E&M's Reptile Family Shows, The Magic of Kenny B, Meet Clifford the Dog, Solar Viewing with Downing Planetarium, Face Painting, Animal Balloons, Bookmobile, Crafts, Bubbles, Raffle Prizes for signing up for the Summer Reading Program (June 16-July 22), and more! Psst...Did you know Adults may sign up too this year? Don't miss out on this phenomenal event! Thanks to our many sponsors: Carl's Jr., Central Valley Astronomers, Downing planetarium, Educational Employees Credit Union (EECU), Panda Express, Reading and Beyond, Round Table Pizza, Subway, Valley PBS, and Wal-Mart!